Can you make an option to have this override the corn from Pam's Harvestcraft when both are installed? I assume you pluck the ears using right click too? I wish there was a way to make the corn/items a 16x16 texture. it feels like it would really only fit with faithful.. I like mod tho. If you download the mod or read the post, you will see the mod is actually in 16x. How tall is the corn supposed to grow? I've got some growing that are 8 blocks tall (haven't waited long enough to see if it grows taller) and it grows fairly fast even after setting the growth chance from 4 to 8. I would love to download this, it does corn in a nearly perfect way in my opinion, but there's just one problem that bugs me. 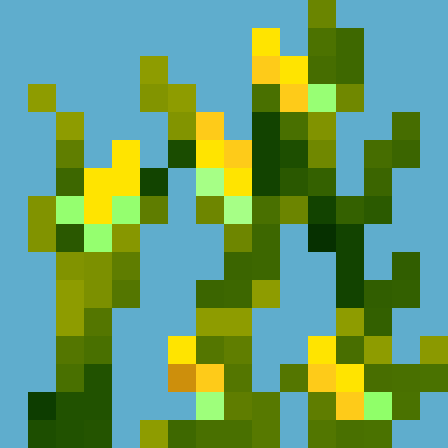 You say that you try to implement corn in a way that Mojang probably would. But, why would Mojang texture their corn and corn items with 32x32 resolution textures when ALL the other textures in the game's entirety are of a lower resolution? It makes no sense. IMO, it makes the corn and corn items stick out, keeps them from fitting in, and being as "vanilla style" as you want it to be. If you could provide "vanilla-resolution-matching textures" for this mod, I would be more than happy to begin using it. If you know of anyone who has gone out of there way to do this for themselves and others, it would be kind of you to share with me a link to their work. I got good news for you buddy. It's 16x native, 32x addon! i made the 32x textures first and that's why the showcase pics are 32x. I should probably change that... no idea how many downloads I'm losing now that I think about it..
Well, you have most definitely got my download! The very fact that both options are available for those who want either resolution textures shows that you have put great thought into what the players want, and that is fantastic! Thank you very much for this! Edit: Perhaps including screenshots of both resolutions of the textures as well as having it stated in the description that both options are available will help you regain those lost downloads! Now that I look at it, I think that's probably the only thing missing from your description. You've done a good job providing all information any potential downloader would want to see within the current description, so props for that! I noticed that, at some point through these comments, you mentioned the possibility of you porting the mod to 1.7.10. I'm wondering if you're still planning that at all, or if we shouldn't worry about it. I had to make my own corn crop with other mods. That corn art cleverpanda made though, it's soooo good. It's the best looking modded corn. That's my only regret :/... but hey at least I got corn lol. I kept coming back to see if he ever mentioned anything about the 1.7.10 version. At least i can now move on since it will never happen. Thanks for the update cleverpanda. 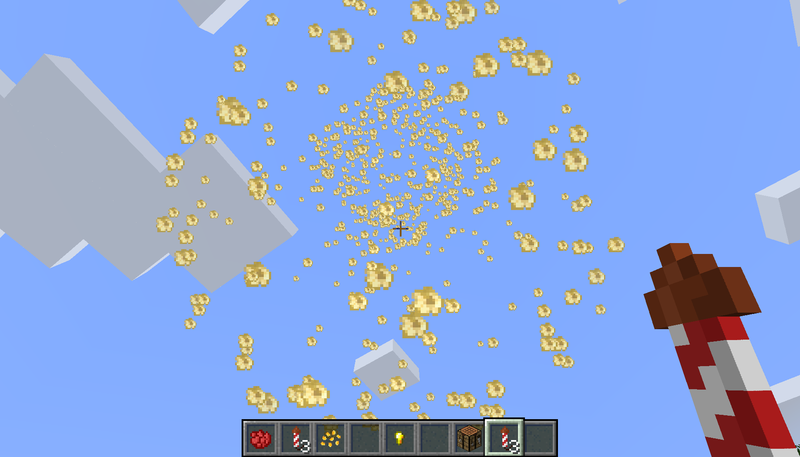 Look up the Complex Crops mod for 1.7.10. 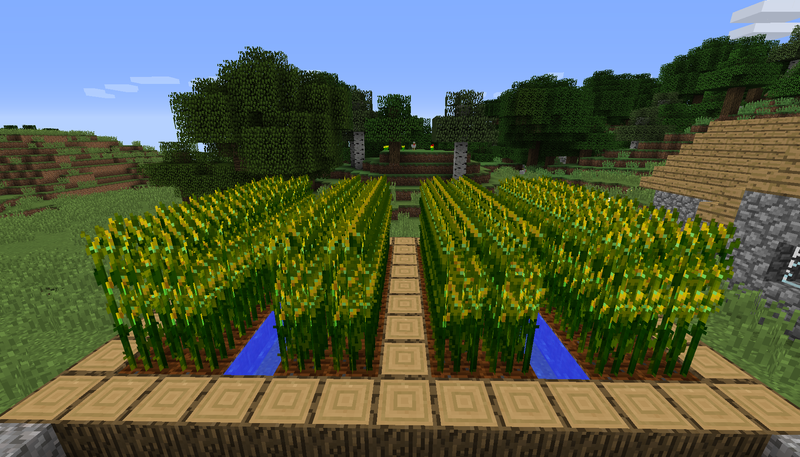 It's a good mod, and its corn has fairly decent textures, and the other crops added by it are pretty nice themselves. is it normal for the corn to grow within 1 minute? I'm in a village and I'm seeing corn fields grow at an alarming rate. Nope, not at all. Are you sure you didn't change the growth rate in the config or the tick rate for the game?